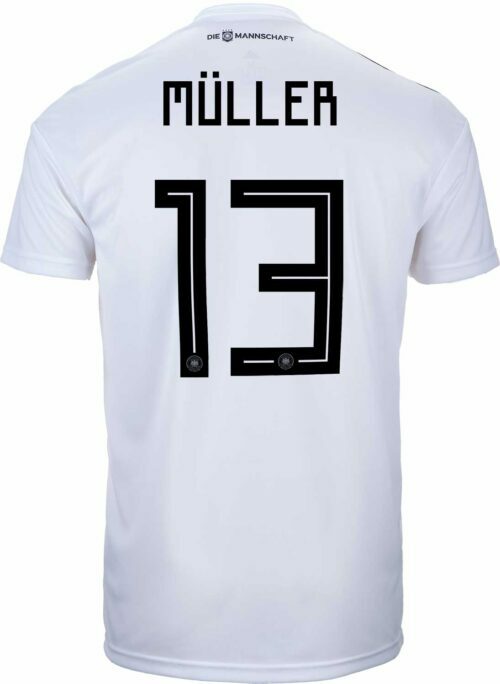 This guy can really play soccer! 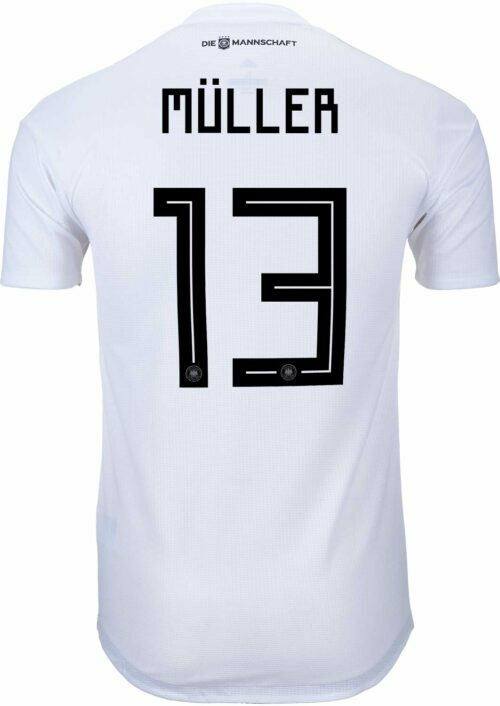 Named as FIFA’s Best Young Player of the 2010 World Cup, Thomas Muller is an all-star. 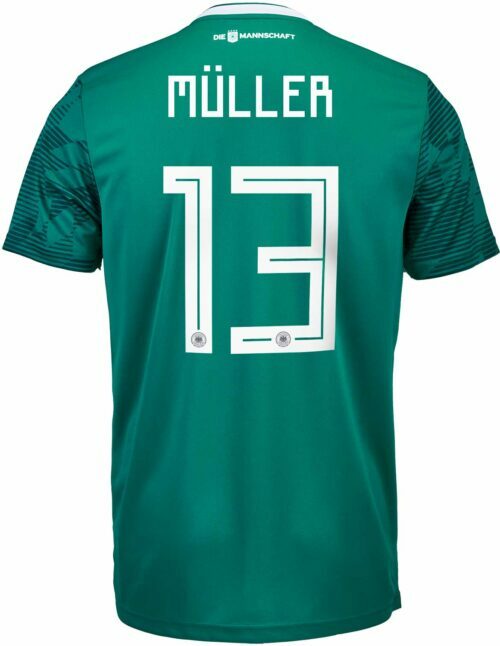 He has already won a Golden Boot for the 2010 World Cup, won a World Cup in 2014, and shooting for more international wins. 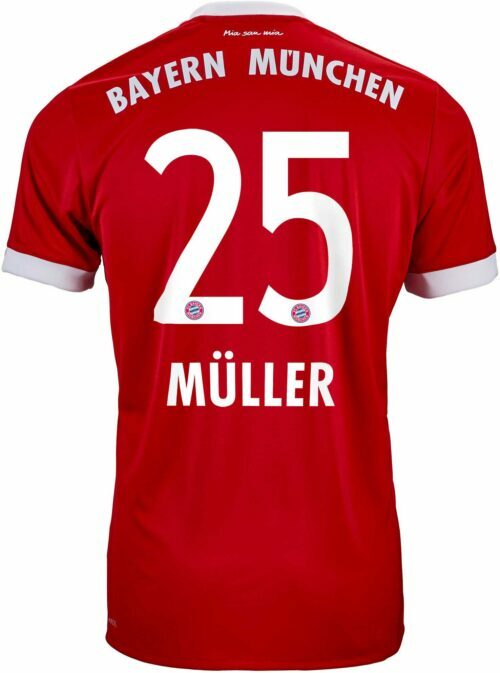 He scored five goals in six appearances. 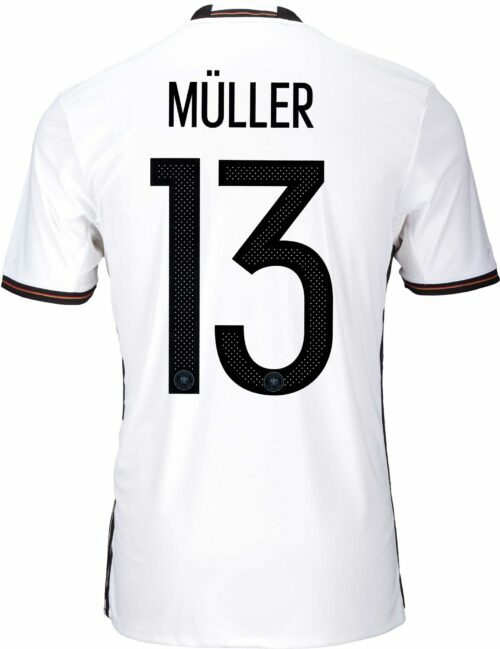 He’s a stellar athlete, no doubt about that! 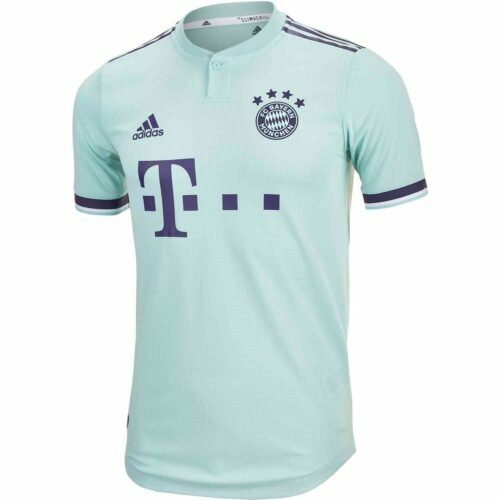 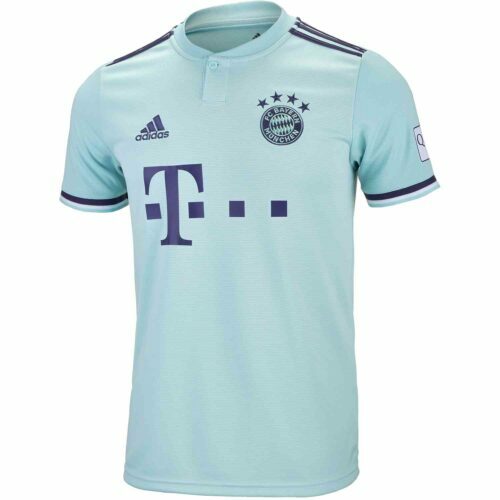 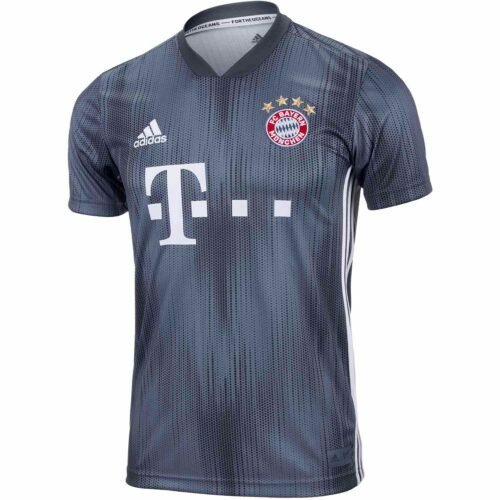 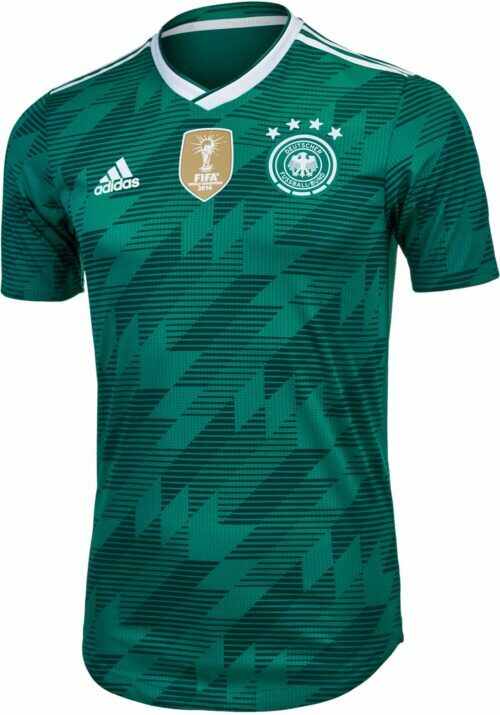 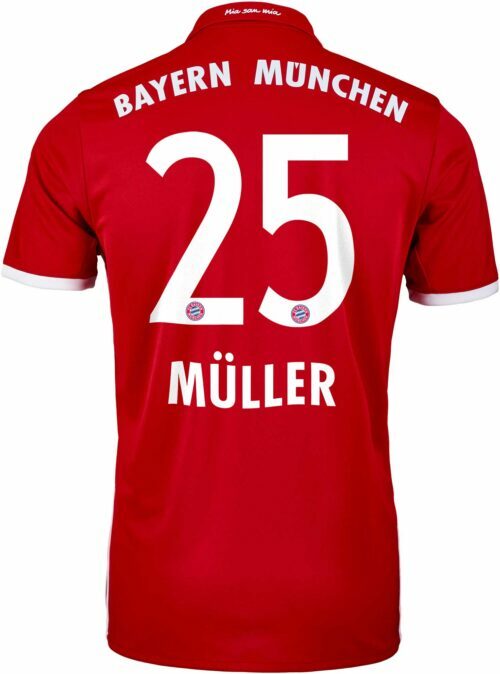 That’s why we offer his FC Bayern Jersey as well as his adidas X. 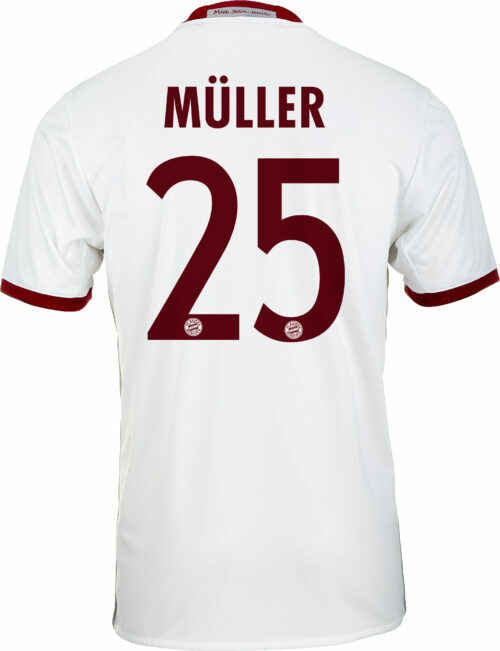 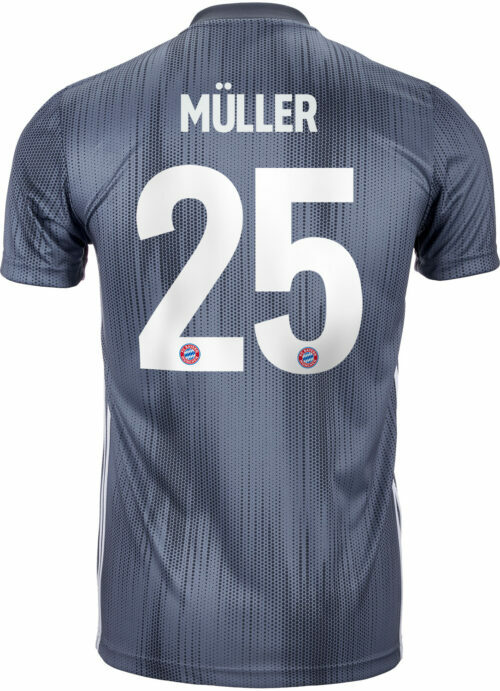 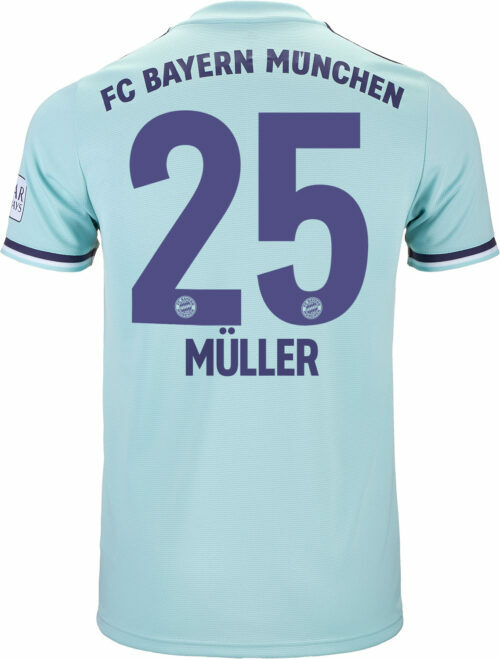 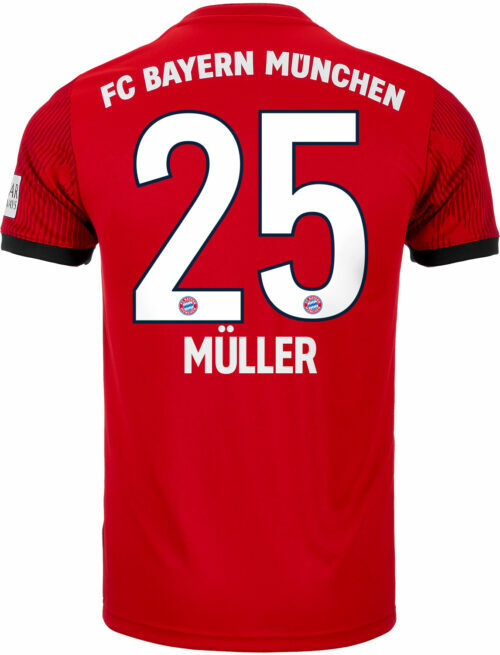 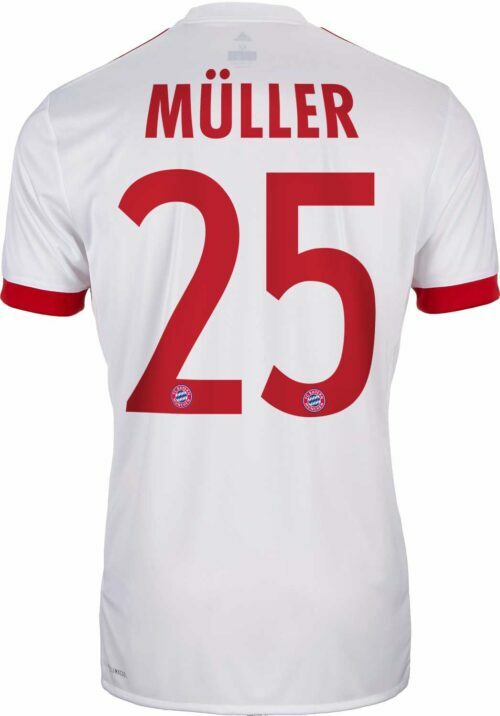 For all your Muller gear, SoccerPro has everything you want for this outstanding footballer!